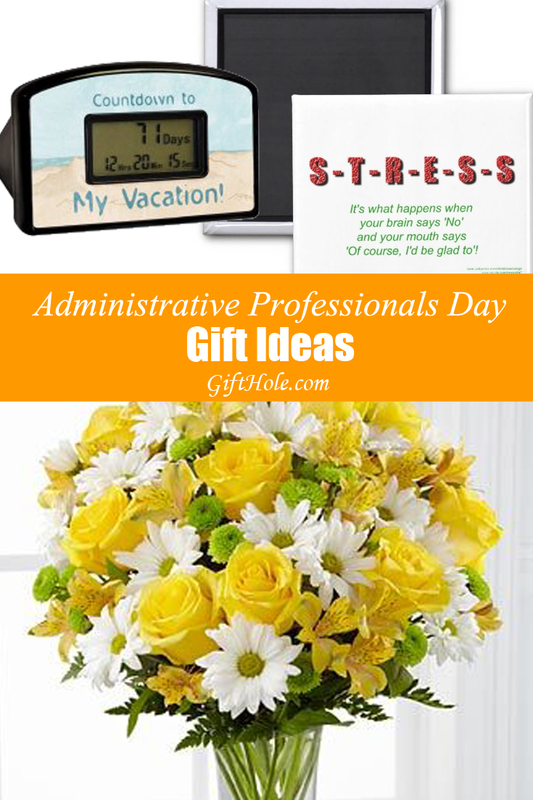 Administrative Professionals Day falls on April 27, 2016, which is only a few weeks away. 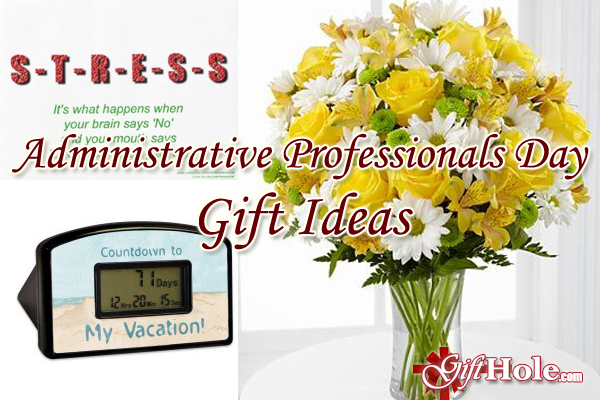 If you’re looking to get some fun and creative gifts for your administrative professionals and support staff then check out our last minute gift ideas. Whether your support staff thinks you’re the best boss or a very tough one, the joke would be they have to take some sort of prescription every morning working for you. 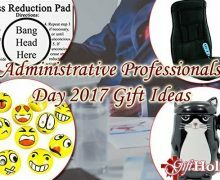 Since they probably drink coffee every morning, what better gift than to get them a Prescription Coffee Mug ! 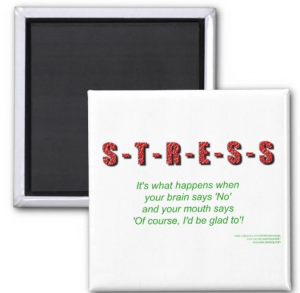 I’m sure everyone has their own decorations around their desk and if they don’t have any funny stress magnets already, you should definitely get one (or two) for them. Who doesn’t like flowers on their desk? And even better, have it delivered to them! 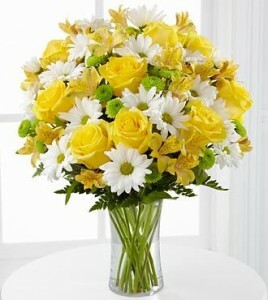 FlowersFast has same day delivery if you’re really doing this last minute! Everyone starts a countdown before they go on vacation, but rather than marking it on their calendar, getting them this fun Countdown Timer To Vacation will make it way easier to track! 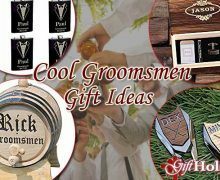 You might even want to get one for yourself! Even bosses countdown their time until vacation! When I used to work in an office, I always had to do something with my hands. Stress balls would do the job scratch that itch for me. And if they actually need a stress reliever, get them a Stress Relax Emotional Toy Balls . 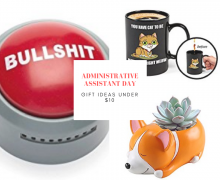 It can be used as a gag gift too! There’s nothing wrong with getting someone a gift card . That’s like a default gift but I’m pretty sure no one complains when they receive one to their favorite store! Treating your staff to lunch is always a good idea. Who doesn’t love food? More importantly, who would turn down a free lunch? You can always get them snacks or treats like chocolate covered fruits too!